Trinetra participating in international CV Fair. 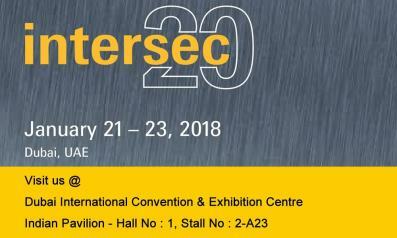 Trinetra Wireless is participating in the international Commercial Vehicle Fair (CV Fair) of 2018. The highly industry focused fair will have Trinetra’s GPS Vehicle Tracking & Fleet Management Solution on exhibit. 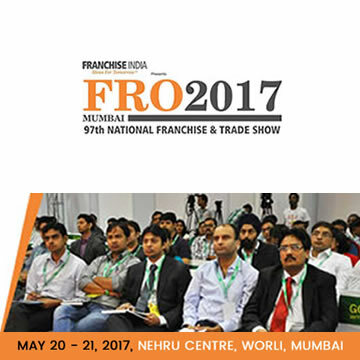 The show is scheduled from 30th November to 2nd December, at the Chennai Trade Centre, in Chennai. 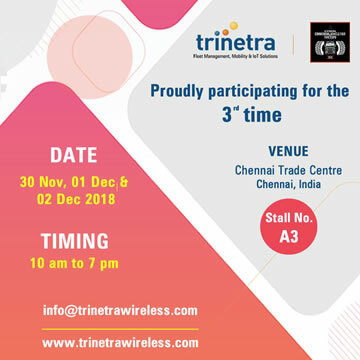 As one of the prominent players and a globally renowned GPS Vehicle Tracking & Fleet Management solutions provider with a presence in 15+ countries, Trinetra Wireless is glad to announce its participation in the 4th edition of this show, which is India’s first ever series of automotive fairs dedicated to the commercial vehicles segment. The CV Fair consolidates itself as the foremost neutral platform for showcasing the most comprehensive range of commercial vehicles, equipment, components, accessories and the latest technology trends catering to a diverse range of users in the transportation and fleet carrier’s industry. 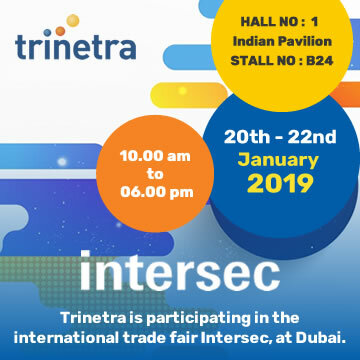 We at Trinetra, an ISO 9001 certified company, have planned to showcase our CeBIT.au award winning, eco-friendly product, to prominent players of the fleet management sector at Stall No: A3 of the international fair venue. 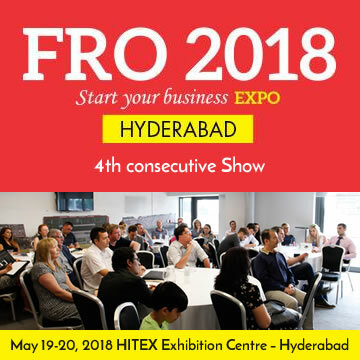 Visitors and potential customers can see how this industry specific solution can help in improving business productivity and overall operational efficiency. Our fleet management solution of today will prepare customers for tomorrow. For more details, visit www.trinetrawireless.com. Contact us now or leave us an enquiry.